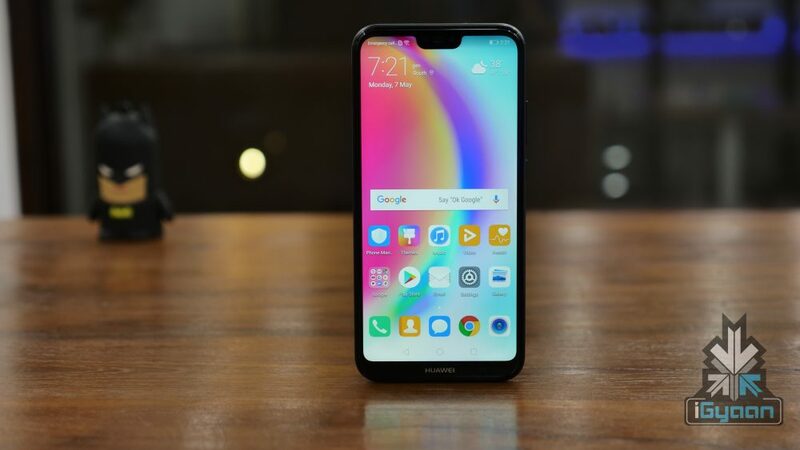 Huawei launched the Huawei P20 Lite along with the P20 Pro in India on the 24th of April. 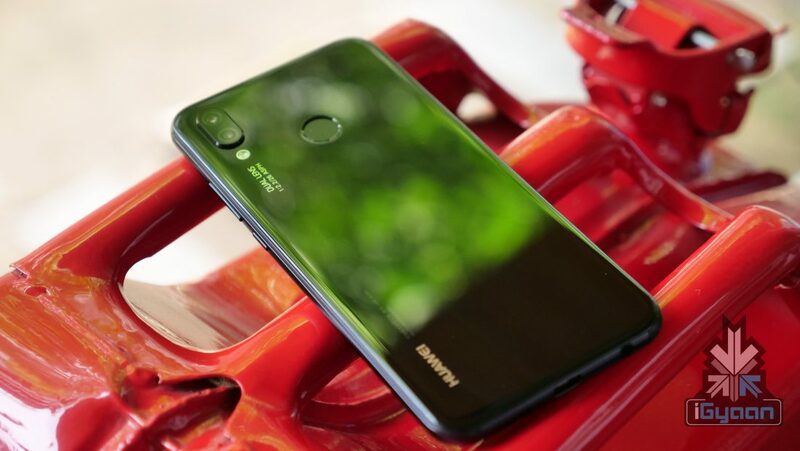 The Huawei P20 Lite is a budget offering from Huawei which yet again, runs on the Kirin 659 chipset. However, there are a lot of new features and design changes that make it an exciting prospect, especially at its price of Rs 19999. Both the smartphones went on sale via Amazon on 7th May and there will be more sales in the coming weeks. 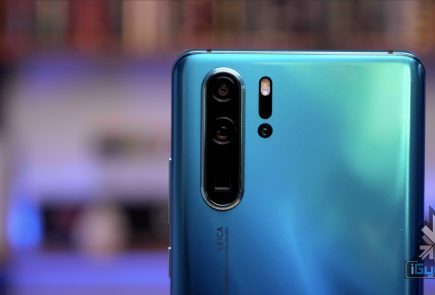 The P20 Lite truly feels like a ‘Lite’ version of the P20 Pro. 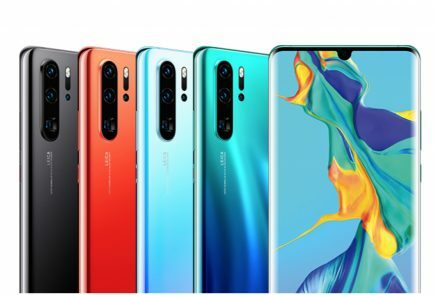 The Huawei P20 Pro has been grabbing all the spotlight with its Twilight colour variant and the triple-camera setup on the back. However, the P20 Lite appears to be the smartphone to get with its design and price in India. There will be a few documents in the retail unit which we did not have in our box. 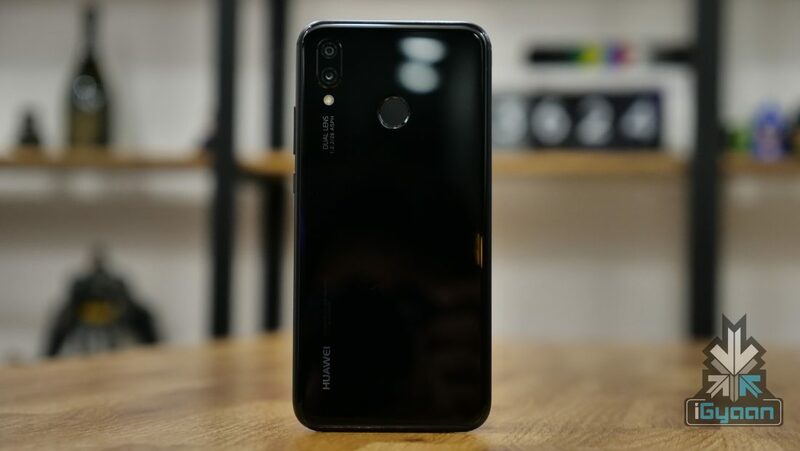 The Huawei P20 Lite has a striking design that isn’t matched by many smartphones in this price category. 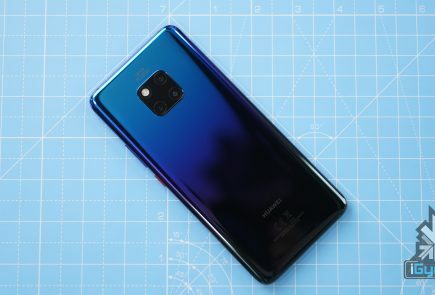 It has an all-glass design with an aluminium frame that has the same colour as the glass so it doesn’t stick out like a sore thumb. 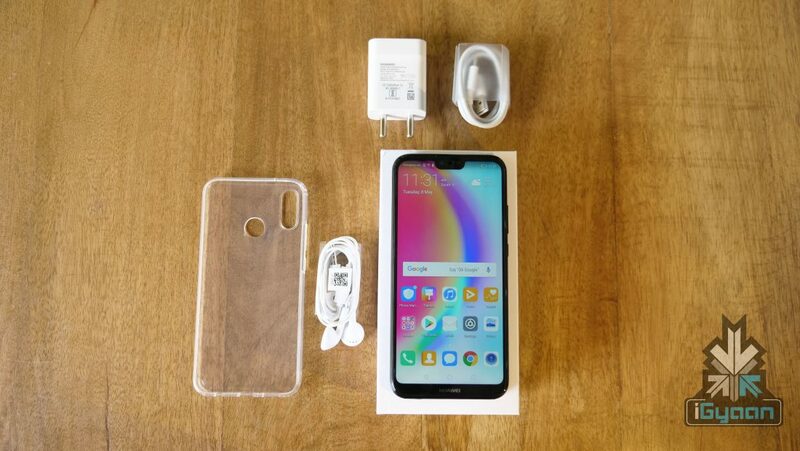 The dual-camera setup on the back is placed vertically which, ever since the iPhone X was launched, has become the norm. The fingerprint sensor is placed on the back in the middle at a very comfortable position. Thanks to its different texture, it is also very easy to recognise the fingerprint sensor when it is in your pocket. 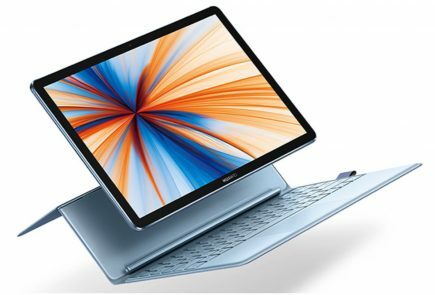 The power button is situated on the right-hand side of the device along with the volume rockers. The left-hand side houses the SIM tray and that is it. The headphone jack (yes, it’s there) and the USB C port are situated at the bottom of the smartphone. The 5.84 inch LTPS IPS LCD display is powered by a 3000 mAh battery with support for SuperCharge. 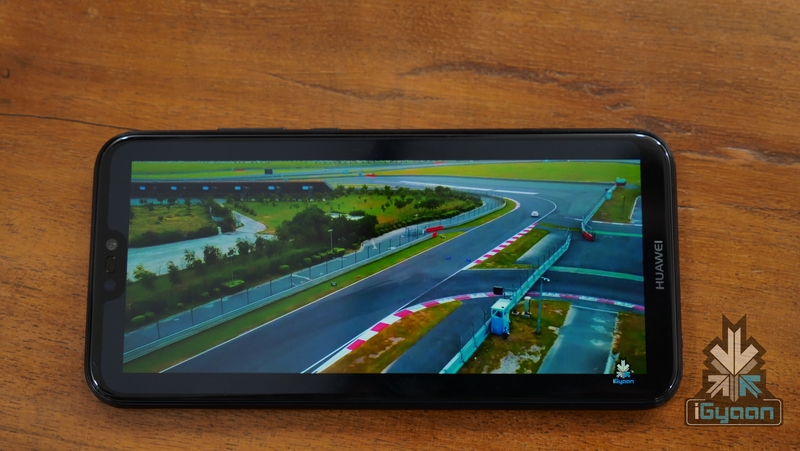 The smartphone has an unusual 19:9 aspect ratio thanks to that notch. This means that even after stretching a YouTube video, it won’t use the entire screen real estate. However, on the brighter side, the notch will be hidden at all times while consuming visual content. 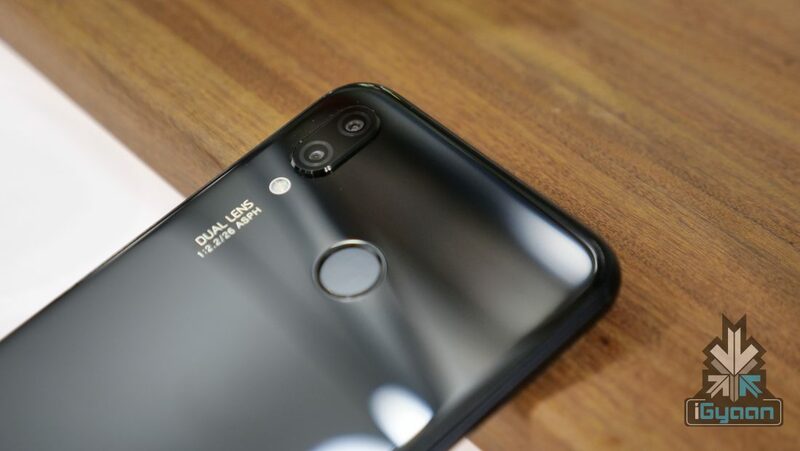 The P20 Lite runs on the HiSilicon Kirin 659 chipset which is coupled with 4GB of RAM and 64GB of storage. The storage is expandable via hybrid microSD card slot. 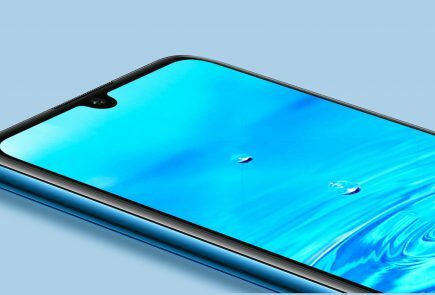 The P20 Lite has a 16MP primary sensor with an f/2.2 aperture coupled with a 2MP depth sensor. On the front is a 24MP camera with an f/2.0 aperture. Both the front and back cameras record 1080P videos while the front camera also has 3D Portrait Lighting, similar iPhone’s Portrait Lighting. At a price of Rs 19999, the P20 Lite’s competition is dated. The design and build quality is somewhat matched by the Moto X4 which also has a glass build but that is about it. The P20 Lite might be the smartphone to get at this price but, we will leave that judgement for our in-depth review.